Thank you for your interest in our Standing Seam lines of metal roofing. 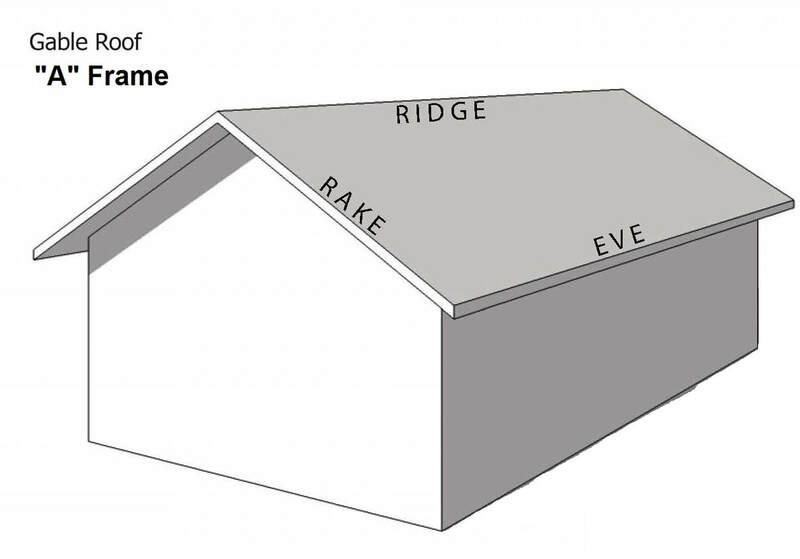 Please choose which type of roof looks similar to yours. If you do not see your roof here or have more of a complex project please call us to discuss the details.